And it’s quite often thrown at us by people who are simply out to sell us their latest financial product. My books will help you to cut through that noise – and help you to . . . Here, in plain English and with plenty of humour I expose a whole army of enemies to our money. And I blow up the myths that surround it. I show you how your finances can be destroyed – with the help of outside ‘experts’ ! And how the advice of well-meaning friends can be dangerous too. most of us face the same challenge with money and life. Sure, we want a decent income in our later years but we may need to support some loved ones before we get there. And we’ll want to have some money left over for ourselves to have a bit of fun today. These books reveal how you can achieve this balance with a lot less pain than some ‘experts’ may tell you. I show you just how misleading those depressing headlines on the horrendous cost of a pension really are. And you’ll see how to cut their projected costs in half. 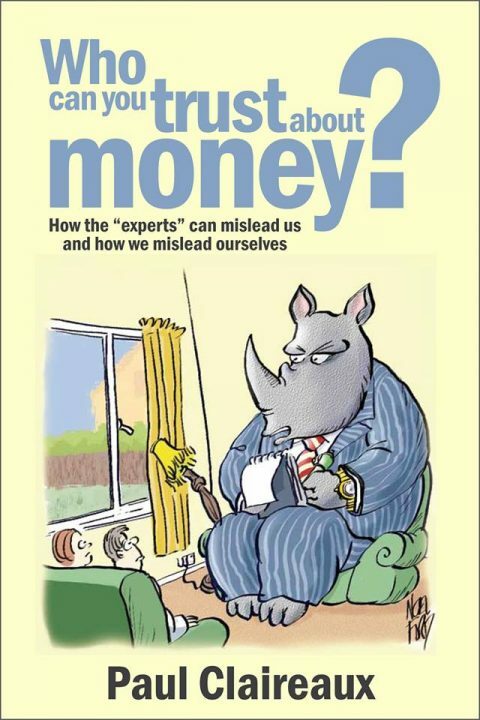 So these books are valuable to anyone who wants to understand their money and make better decisions about it. And that was really nice to hear but I must confess – it’s quite big book. 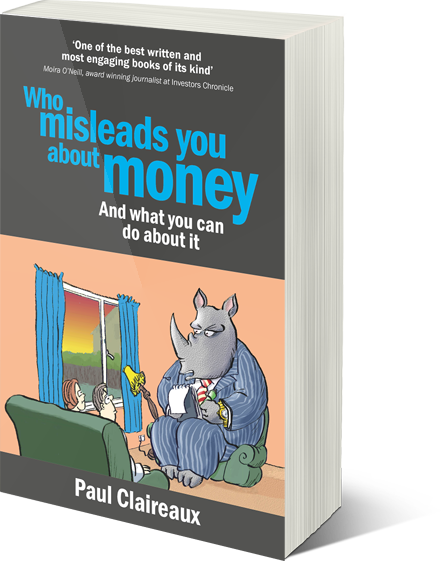 In fact it’s two books in one – and takes a Sun Tzu approach to our battles with money. In case you’ve not heard of him – Sun Tzu was the Chinese General from more than two thousand years ago who wrote a book called The Art of War. So in Part 1 of that book I uncover the ‘external enemies’ to our money. And it’s these enemies who lead us into our biggest money mistakes. But either way, if you want to learn about – and start beating – the enemies to YOUR money, just get one of these books. Find out more! Buy this book!